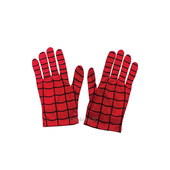 It’s hard to believe that Peter Parker, a.k.a. 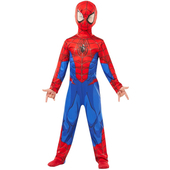 Spider-Man, did not leap at the chance of trying out Tony Stark’s Iron Spider armour. 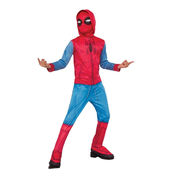 You won’t have to hesitate, or wait for a perilous encounter with a Q-Ship for the suit to come into its own! 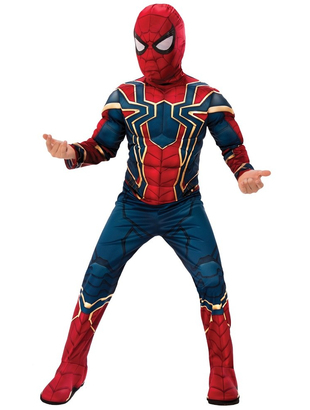 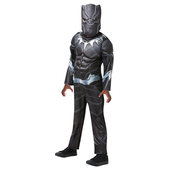 Our Kids Avengers Infinity War Iron Spider Costume includes a padded jumpsuit with attached boot tops and a fabric mask.